Cancer of any form is a physically and emotionally taxing experience to go through – even during the recovery process. Recovery from bladder cancer treatment, in particular, presents a unique set of challenges to the ways in which a body performs some of its basic functions. Let’s take a look at life after bladder cancer treatment and the options that are available. Surgery performed to remove bladder cancer can sometimes come with unpleasant urinary side effects such as frequent urgency or nighttime bedwetting. These side effects are usually temporary but are still an added knock when on the road to recovery. Follow up treatment such as chemotherapy is an added stress that often brings about anxiety and depression on top of physical side effects. This may manifest in a person as loss of interests, independence or the ability to work. An important aspect of the recovery process is being proactive and taking initiative (as best you can). Start or resume an exercise regimen that is attainable and fits with your lifestyle. Exercising will help you feel more energized, more confident and better able to keep up with the recovery journey. Making smart choices in other aspects of your wellness is equally important: maintain a healthy and balanced diet, lean on friends and family for emotional support, and focus on mental health with meditation and stress relief. 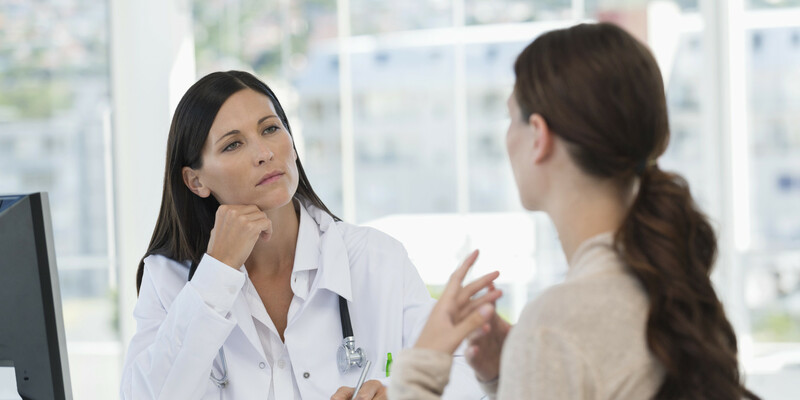 Keeping open dialogue with a medical profession during both treatment and recovery is crucial. Working as a team, you can find the best plan of action. It will take many small steps to rebuild your life after bladder cancer treatment but the road to recovery is an accomplishment that anyone should be truly proud of. If you are living with bladder cancer and currently exploring treatment options, Manhattan Medical Research is looking for clinical trial participants. To learn more about this no-cost study and to see if you are eligible, give us a call at 212-480-3333.